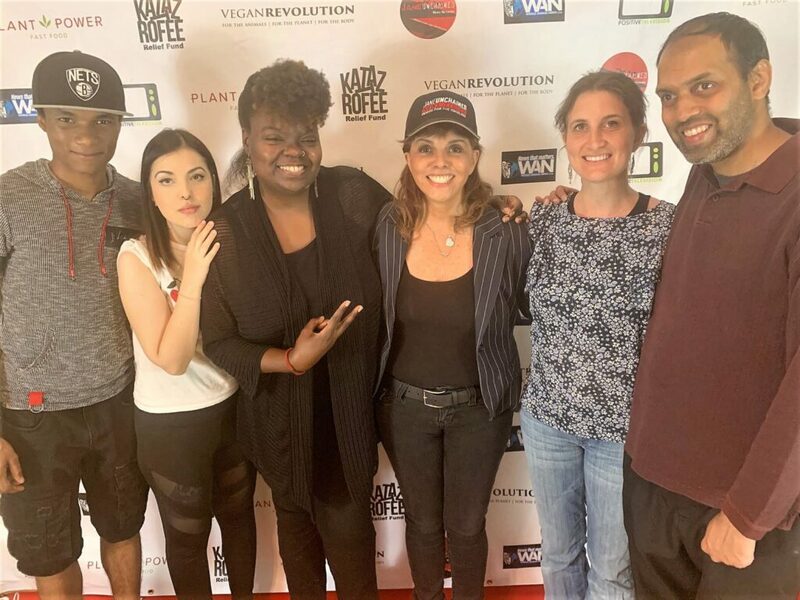 #LunchBreakLIVE at the brand new #RealChangeEvents center in Los Angeles, California where vegan parties, podcasts, panels and all sorts of fun will happen! It’s also Day 2 of the VegFest Los Angeles countdown! It’s happening May 5th, Cinco de Mayo and today’s taste testers are going to be there with bells on! 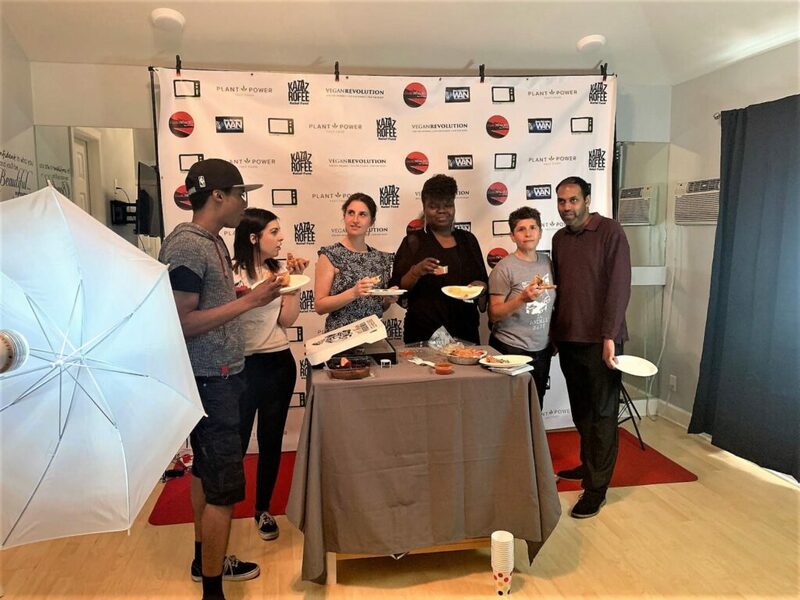 Today, Cruzzer 100% Vegan Pizza has donated two fabulous, plant-based pies to be devoured by Prabhat Gautam, Gwenna Hunter, The Daring Vegan Dani Rukin, Jessica Molly and Richie Calyx & Barcelona native Mina Miusius, a fantastic vegan cheese and cake maker! 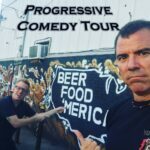 This awesome vegan group of people is making the movement successful! 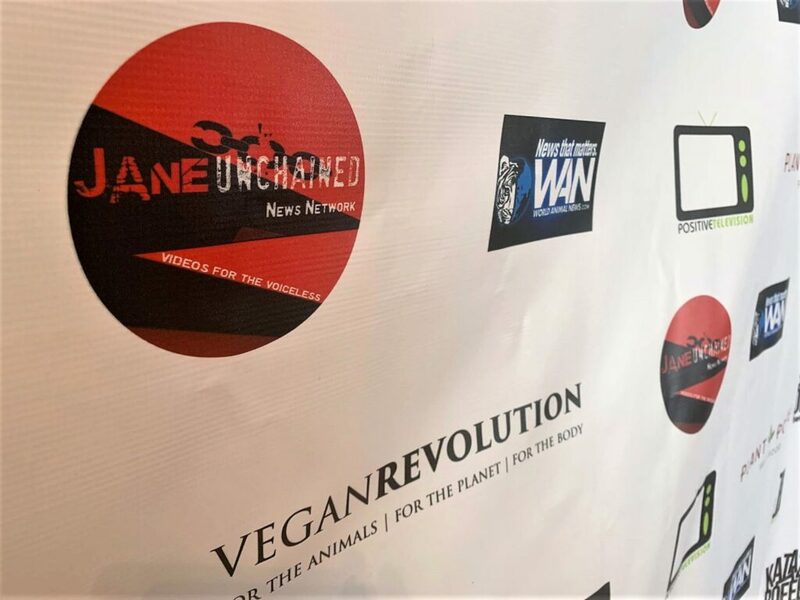 #LunchBreakLIVE at the brand new Real Change Events center in Los Angeles, California where vegan parties, podcasts, panels and all sorts of fun will happen! It’s also Day 2 of the VegFest Los Angeles countdown! It’s happening May 5th, Cinco de Mayo and today’s taste testers are going to be there with bells on! 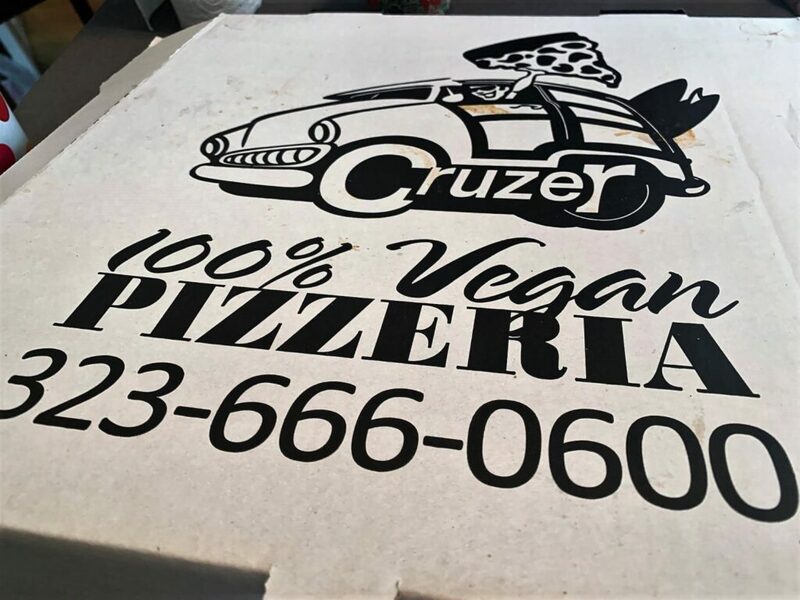 Today, Cruzer 100% Vegan Pizza has donated two fabulous, plant-based pies to be devoured by Prabhat Gautam, Gwenna Hunter, The Daring Vegan Dani Rukin, Jessica Molly, Richie Calyx, and Barcelona native Mina Miusius, fantastic vegan cheese and cakemaker! 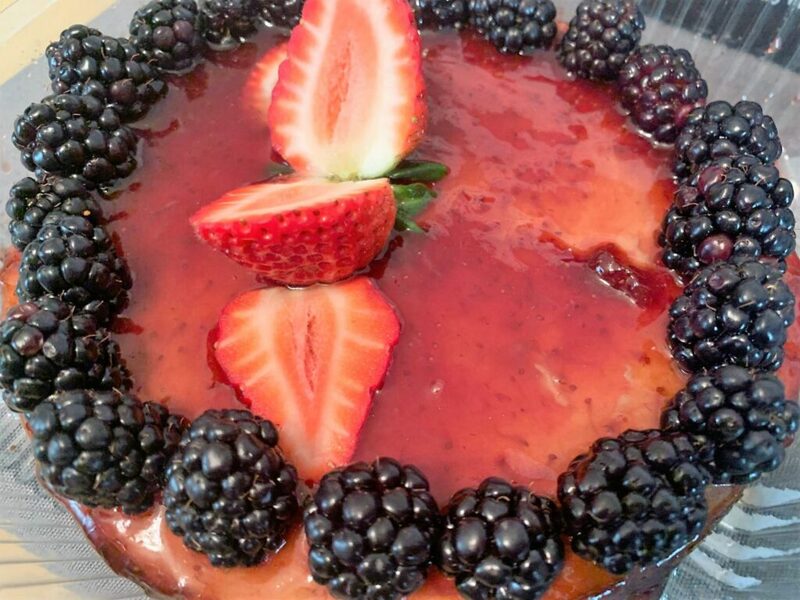 This cheesecake looks too good to be true! 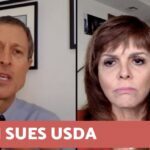 Great vegan companies and organizations like Plant Power Fast Food, VeganRevolution, Katazrofee, JaneUnchained News Network, and World Animal News are all supporting this new center for change. Prabhat explains the idea is to bring amazing vegans to the center and hold many different panels about a variety of topics from self-growth to intersectional social justice movements. Food makes any meetup better. Today they have pizza, cheese sticks, and pasta Courtesy of Cruzer Pizza. Mina also made a beautiful vegan cheesecake for dessert! 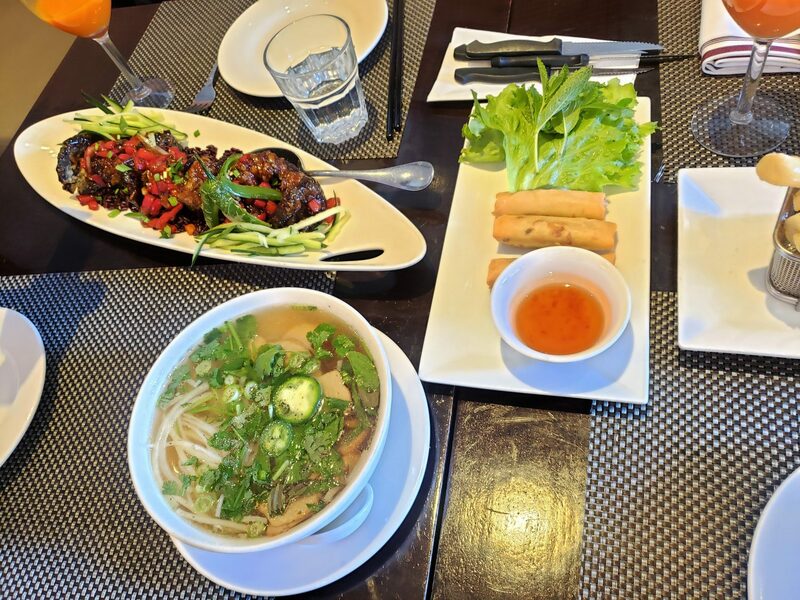 Vegan food is fabulous and the examples on this table are no exception. 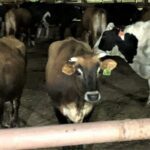 The best part is that by buying from vegan companies, you support the “vegonomy.” We should support each other in every aspect of this movement and one of the best ways is to do business with each other in order to strengthen our community. Be sure to check out the Real Change Events Center to be proactive and to be a part of the change this world needs! Thank you for being 100% vegan Cruzer Pizzeria! Check out the Real Change Events Center on Facebook! 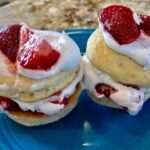 Celebrate Cinco de Mayo at Vegfest LA next month! This is how all events should be held, with plenty of delicious vegan food! We love seeing vegan companies and organizations backing vegan causes. 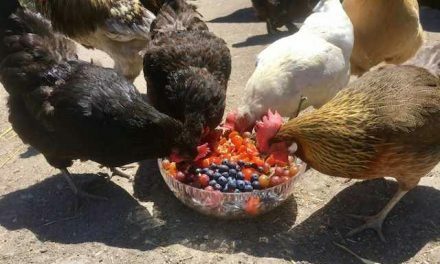 We all have to work together for change! PreviousCocobella Creamery Celebrates TWO Years Of Sinfully Delicious Ice Cream! NextJane Goodall Says Ditch Meat! 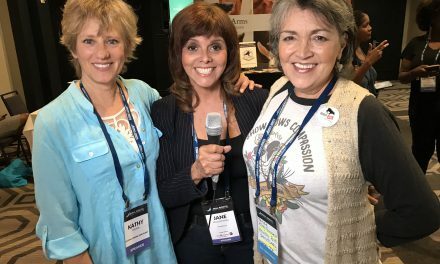 Powerhouse Animal Sanctuary Women Founders Leading The Way!